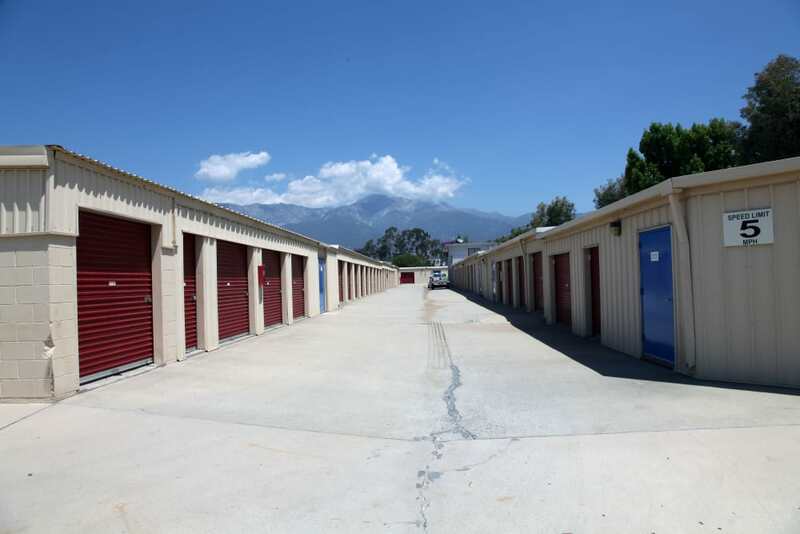 At Trojan Storage, we look forward to showing you around our self storage facility in Rancho Cucamonga, CA. Our new, modern units include premium features to enhance your experience. Enjoy access 7 days a week through the computerized gate with your personal pin code. 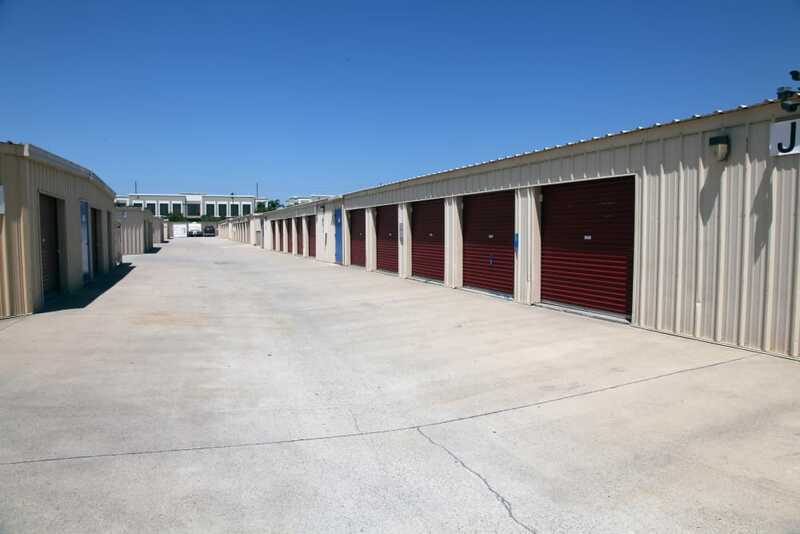 For your ultimate convenience, our ground-level units facility includes drive-up access for personal, business, motorcycle, RV and boat storage. Choose an individually alarmed unit with a month-to-month lease and then pay online with ease. 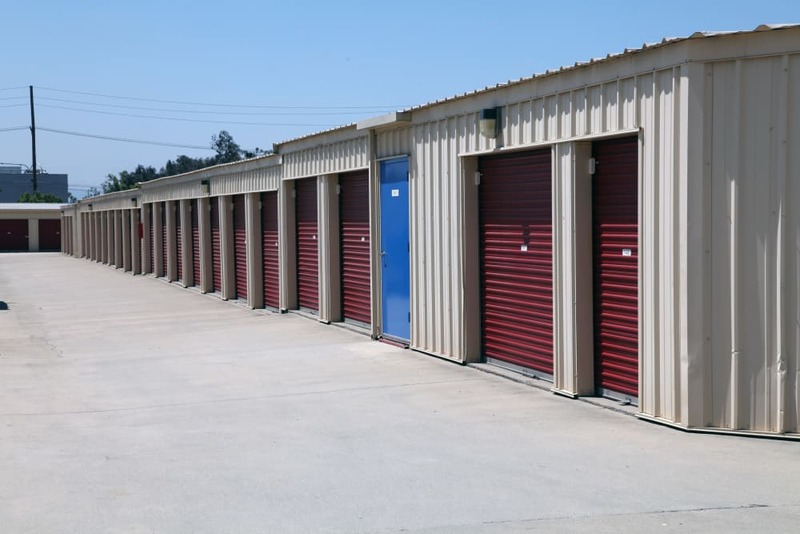 Trojan Storage features a top-notch digital surveillance system. We have well-lit buildings and aisles with motion-detecting lights. 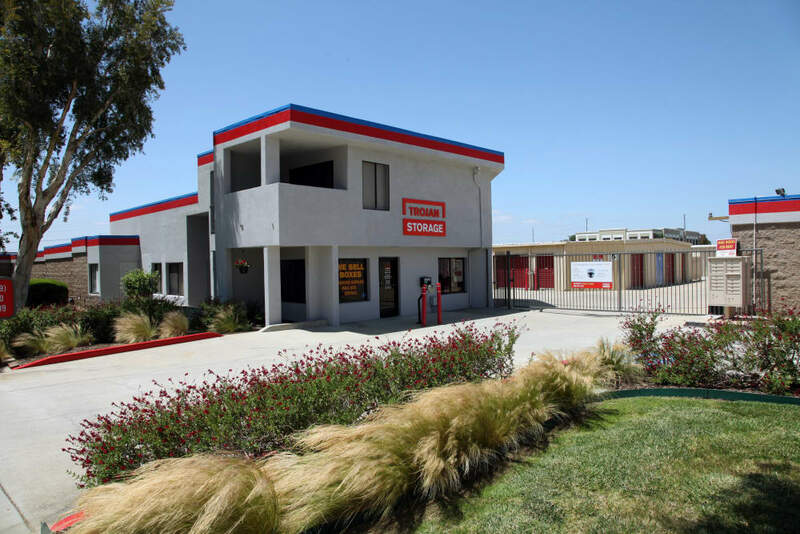 Our fully fenced facility includes a friendly and knowledgeable staff to assist you in all of your self storage needs. 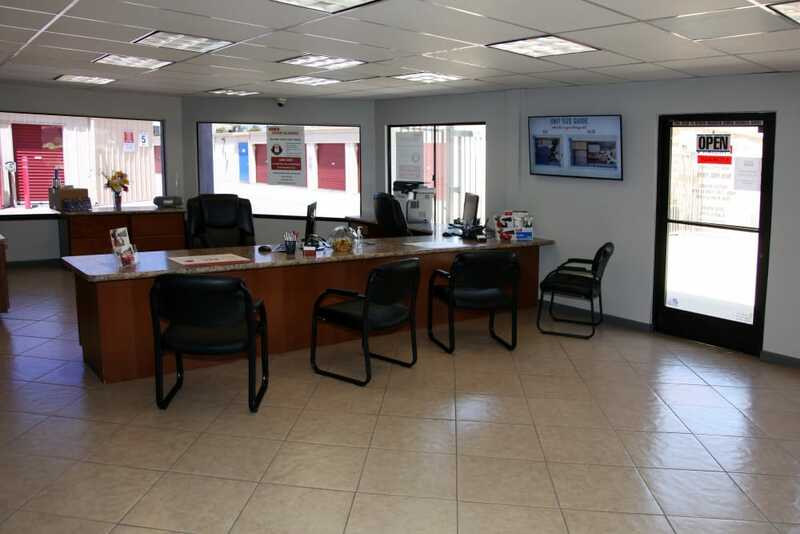 We place a priority on customer service and look forward to serving you now and into the future. 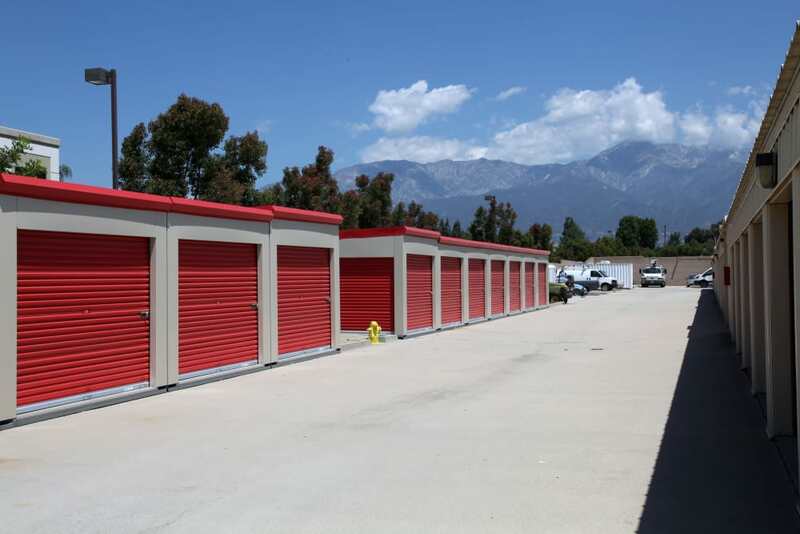 ​Browse our selection of storage units for rent in Rancho Cucamonga and call our friendly management team to reserve your unit today.